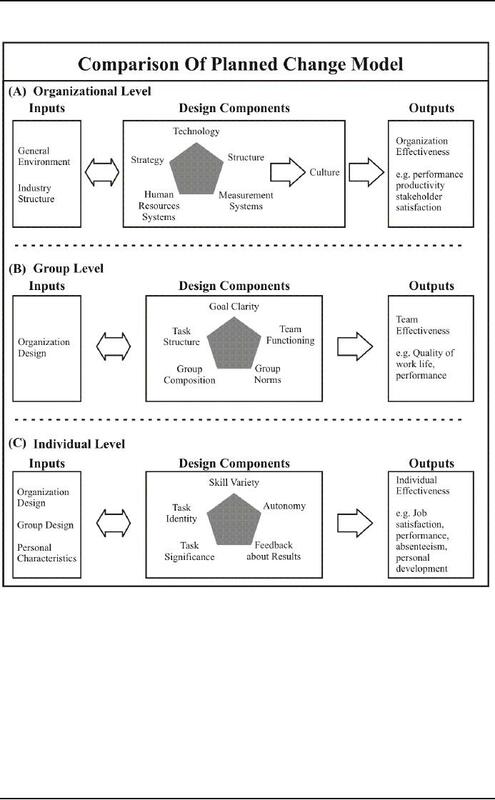 and Herzberg's job enrichment model. to prioritize work, and group functioning can affect how powerfully the group influences job behaviors. a job well and that good job performance will result in valued outcomes. significance, autonomy, and feedback about results. Task significance identifies the degree to which a job has a significant impact on other people's lives. because hospital custodians are likely to see their jobs as affecting someone else's health and welfare. can determine how a course is taught, even though they may have limited say over class scheduling. feedback about how they are performing in the classroom. enriched jobs internally motivating and satisfying. integrated organizations and groups that permit members to self-regulate their behavior fit enriched jobs. people possessing moderate to high levels of task-relevant skills, abilities, and knowledge.